It's a best friend stand off this week as Green Man returns to the show to join the Bromance between Marc Chouen and MJP. 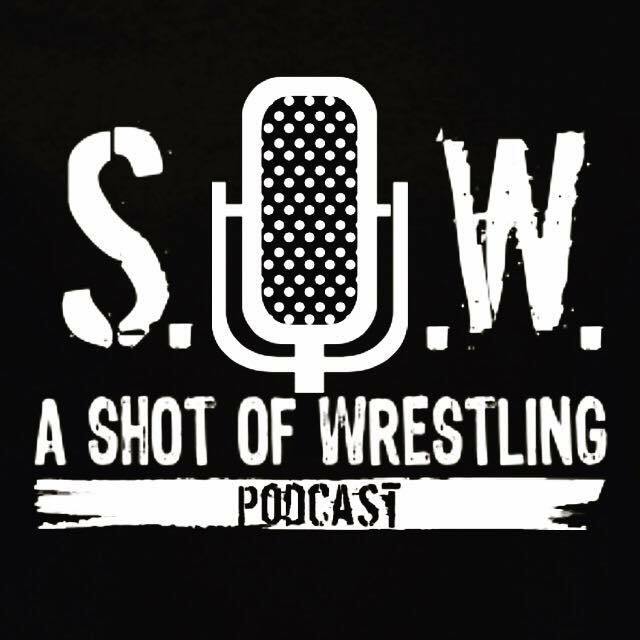 Together, all three discuss the latest goings on with AEW, news about AEW, the Super Bowl and how much would it cost Green Man to ask the Undertaker one question. The Retrosexual Anthony Greene sits down with Green Man, in another interview you might need a shower after listening to!